Kids are not only keen to make new animal friends in Manila Zoo but now, there's a new treat in store for them inside the Adventure Jungle. 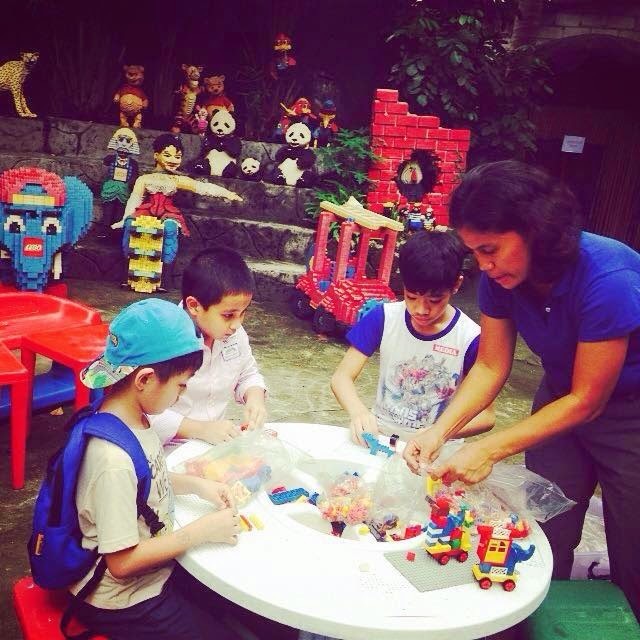 It is a 2000 sqm zoo and private area in Manila Zoo that was recently launched last November 30, 2014. 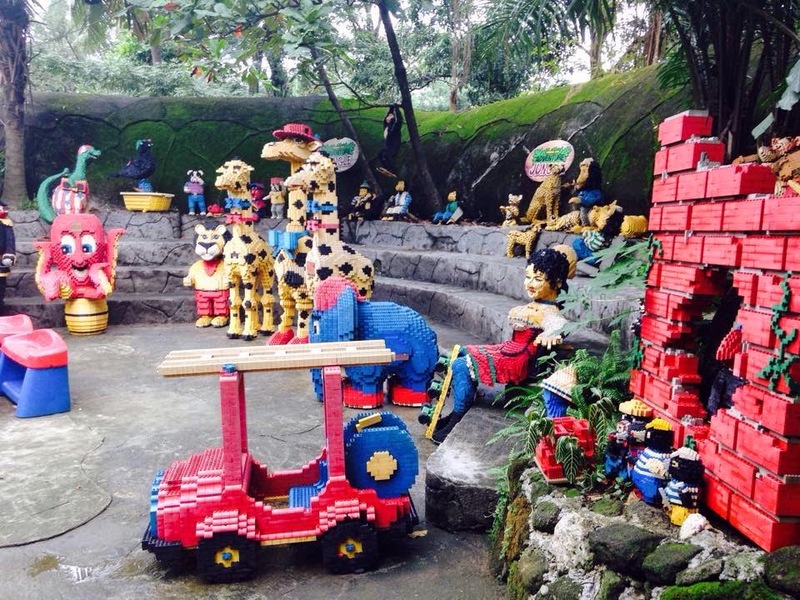 Have fun playing with different animals made from Lego blocks. There's a giraffe that stands 6 feet hight, lion, cuddly penguins, an elephant, and a whole lot more. There are also trolleys made of Lego bricks too. Kids and the kids-at-heart will have a blast playing with these lovely Lego creations. Aside from the Brick Adventure, visitors can also meet and interact with Mr. T, a 50 year old tortoise, Blu (Hyacinth Macaw from the movie Rio), and Gabbie, the Gibbon. Schedule a family trip to the zoo this holiday season and check out the Brick Adventure at Adventure Jungle in Manila Zoo. More more details, visit Kinder Zoo Adventure Jungle on FB, or @kinder_zoo on Twitter. Manila Zoo is located at Adriatico in Malate, Manila.